New Jersey is making its final push to legalize recreational marijuana as lawmakers prepare to vote early next week. After months of public hearings and private meetings, a proposal to regulate and tax marijuana is scheduled to go to vote Monday. However, it is unclear what the outcome of that vote will be. “We’re not there yet. We’ve made some good progress. I’m an optimist in life but we’re not there yet.” Gov. Phil Murphy said sounding determined but less than confident that his will become the next to legalize recreational marijuana for adult use. 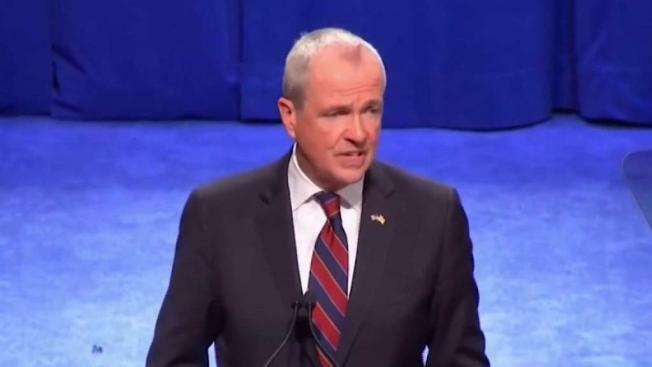 The governor continues to work in an effort to get the bill passed after a campaign pledge they gave many New Jersey high hopes that cannabis would be legal in the Garden State by now. But the opposition is mounted on a number of fronts — from the potential social impact on cities to giving minorities a fair slice of the economic pie to expunging the records of the thousands convicted of non-violent marijuana offenses. Baraka was in Trenton early this week testifying on that very issue. However, while he says he supports the legislation, he doesn’t get to vote on it. State Sen. Declan O’Scanlon, a Republican, is one who may cross party lines. “I’ll consider voting for a good bill,” O’Scanlon said. The bill needs 21 votes to pass in the Senate before heading to the Assembly. Murphy says that if it does not pass, he’ll look into expanding the medical marijuana licenses in the state.